Startups from Algeria, Egypt, Libya, Mauritania, Morocco and Tunisia are eligible to apply for the MENA leg of TechCrunch’s Startup Battlefield competition, where they stand the chance of winning US$25,000 in equity-free funding. Disrupt Africa reported last month Startup Battlefield was returning to Sub-Saharan Africa for the second time, after Nairobi-based e-logistics platform Lori Systems was crowned “Sub-Saharan Africa’s Most Promising Startup” at last year’s event. 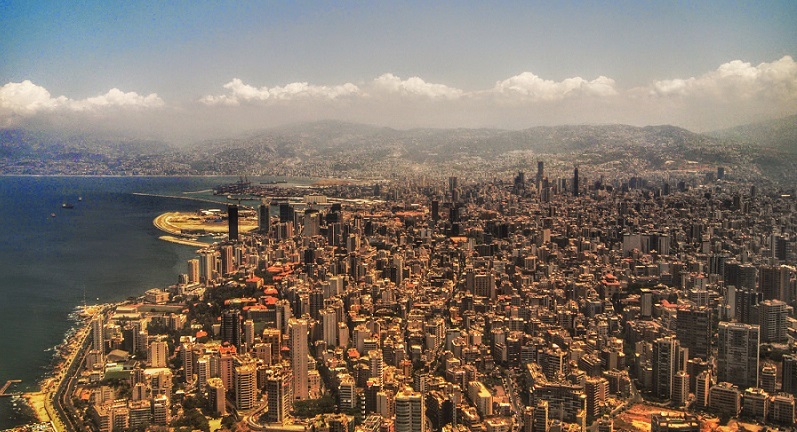 This year’s edition will take place in Lagos in December, but North African startups will have the chance to compete at the MENA leg, which is set for Beirut, Lebanon, on October 3. TechCrunch Startup Battlefield MENA 2018 takes place in partnership with sponsors Facebook, and applications are open until July 17. “If you’re looking for a way to launch your pre-Series A startup to the world, there’s no better platform for that than TechCrunch’s premier startup-pitch competition. And now, for the first time ever, founders of early-stage startups across the Middle East and North Africa can take advantage of that awesome launchpad,” TechCrunch said. Finalists will receive coaching from TechCrunch editors to hone their pitches before they take the stage in front of venture capitalists from the region and around the world. Winners will receive US$25,000 plus a trip for two to the next TechCrunch Disrupt event, where they can exhibit free of charge, and, if qualified, have a chance to be selected to participate in the Startup Battlefield competition associated with that Disrupt.